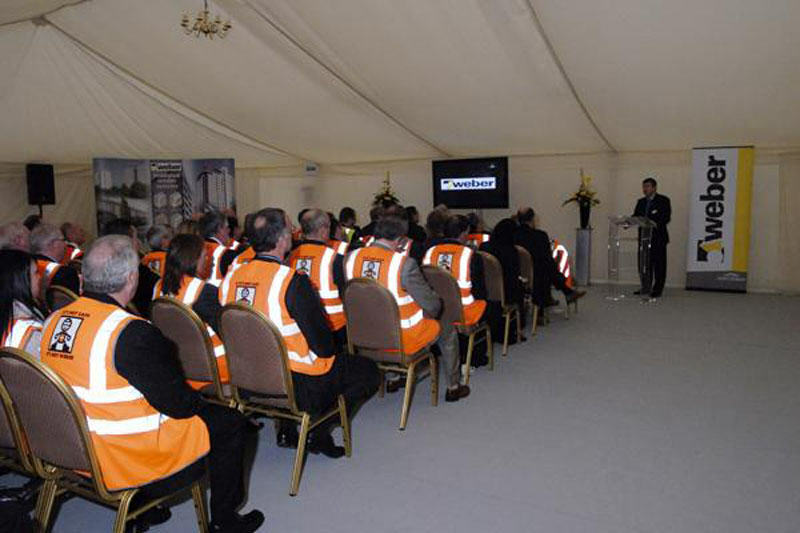 Our corporate clients have found that our Flat Ivory Lining in a Clearspan Marquee provides a simple but beautiful backdrop to a product launch or office event. 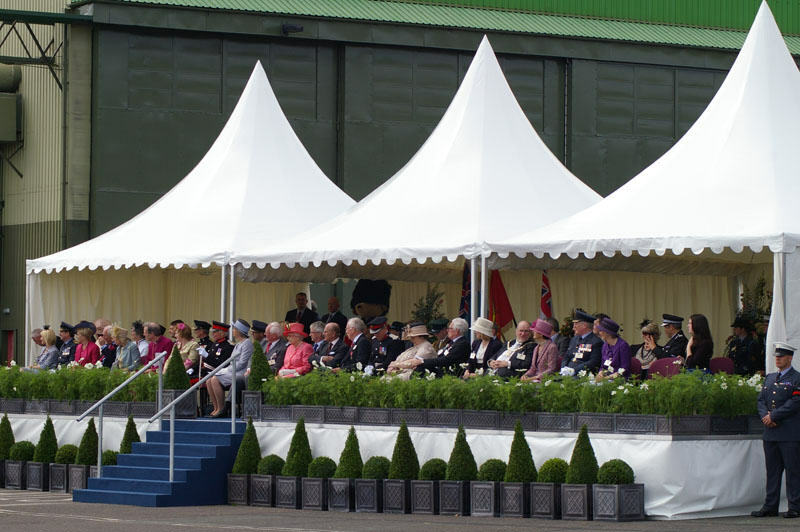 Our marquees can be sited on grass and in many cases, on tarmac with our special weights system. This means that marquees can be sited on car parks and if necessary, seamlessly attached to buildings or warehouses. 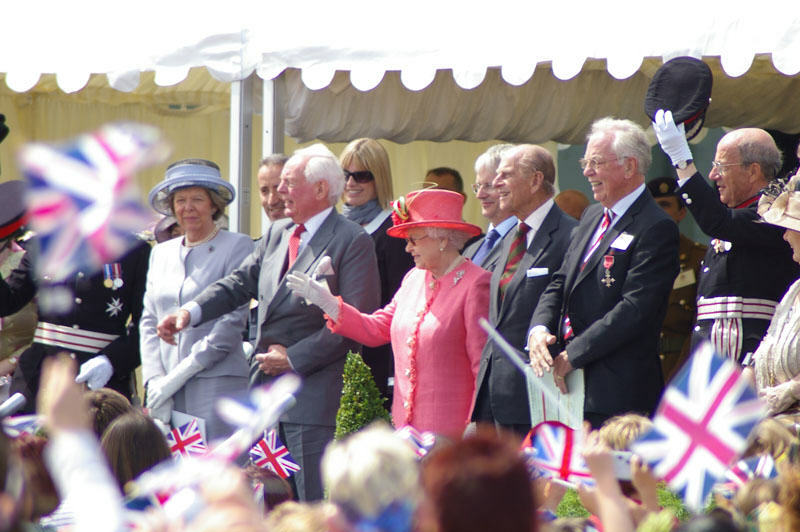 Alternatively, if you require additional space, we can provide an unlined Clearspan Marquee or Pavillion Framed Tent. We supply chairs, tables, lighting and a choice of floorings. Our Clearspan marquees are available in 12m, 15m and 20m wide sizes. Traditional Marquees and Pavilion Framed Tents are also available in a variety of sizes. 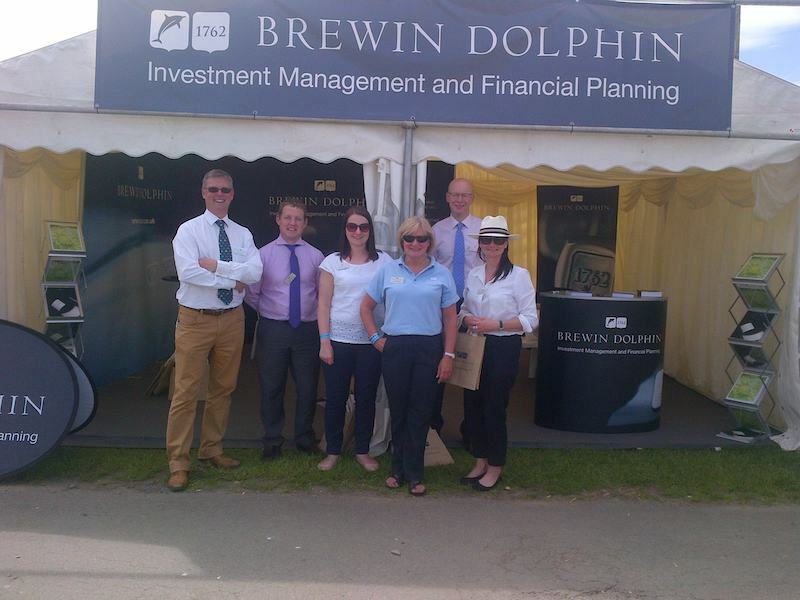 We pride ourselves on our professionalism, we can provide Risk Assessments and advice on Health and Safety requirements for your event.